Home / News / RISC TURNS 25! 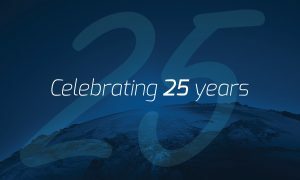 RISC is proud to have been working in partnership with our clients for 25 years, providing independent technical, commercial and strategic advice, and supporting their interests in the oil and gas industry. Starting out in 1994 as a small independent advisory firm in Perth, we have grown to become to a global oil and gas consultant of choice with offices now spanning across Perth, Brisbane, London, Jakarta and Dubai. Thank you to all of our staff, clients, associates and advocates who have helped us get this far. Here’s to the next 25!